All the history without the headache. In Dallas, there’s a certain pride in knowing your home has reached its mid-fifties. 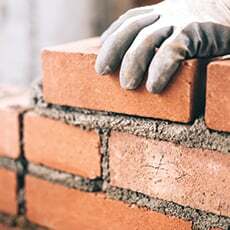 But that storied past or decades-old charm can also bring a few well-worn problems that need addressing. 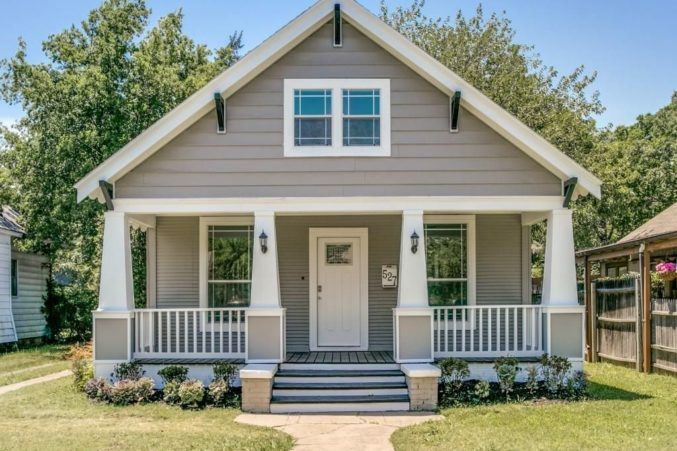 Here, we’ve rounded up four beautifully updated homes built before the ’50s surrounding the historic Bishop Arts District. Because why not? The Kessler Park Tudor pairs a classic exterior with an open floor plan, stainless steel appliances, clean white cabinetry, and a two-car garage with an automated gate entry. 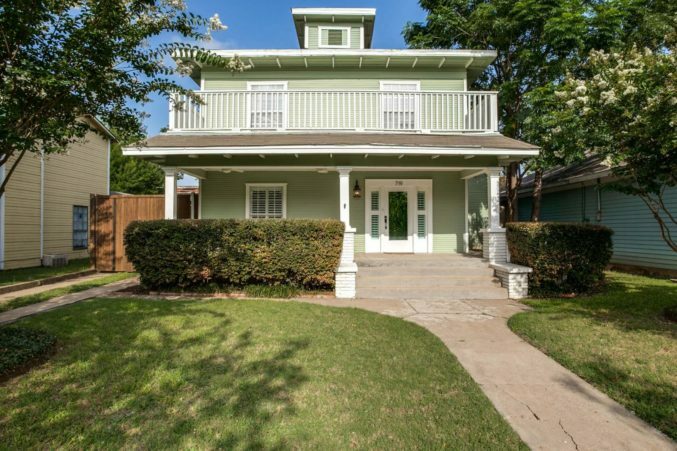 Though the home would fit right in along the streets of the Winnetka Heights Historic District, this century-old gem is located just two blocks from Bishop Arts. 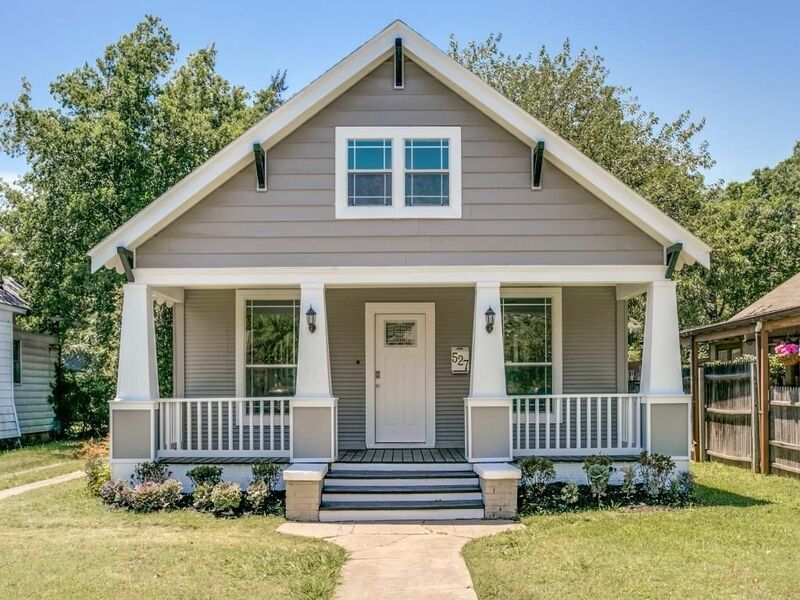 Inside, you’ll find handsome hardwood floors, plantation shutters, and a stunning modern kitchen with just a touch of exposed brick. Speaking of Winnetka Heights, this lovely home actually is situated in the historic neighborhood. It also has some super trendy subway-tile filled bathrooms and remarkably shiny hardwood floors. 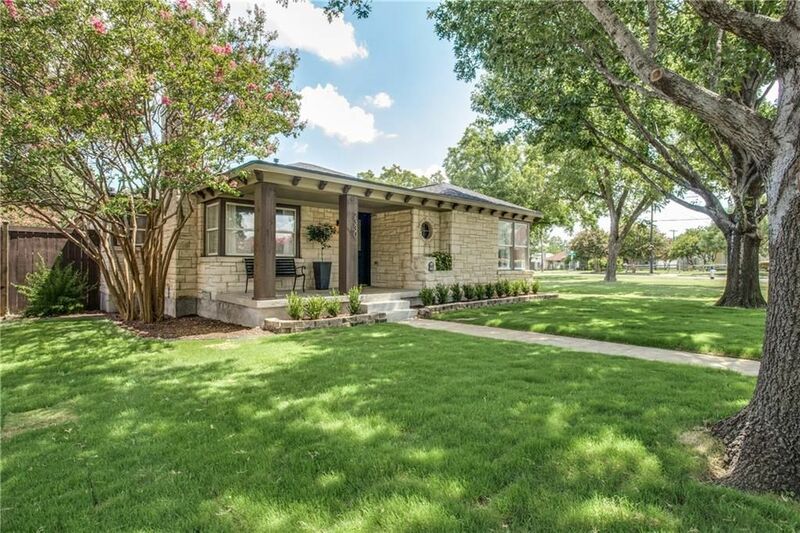 Aside from the Austin stone exterior, practically everything in this ranch home looks brand new. 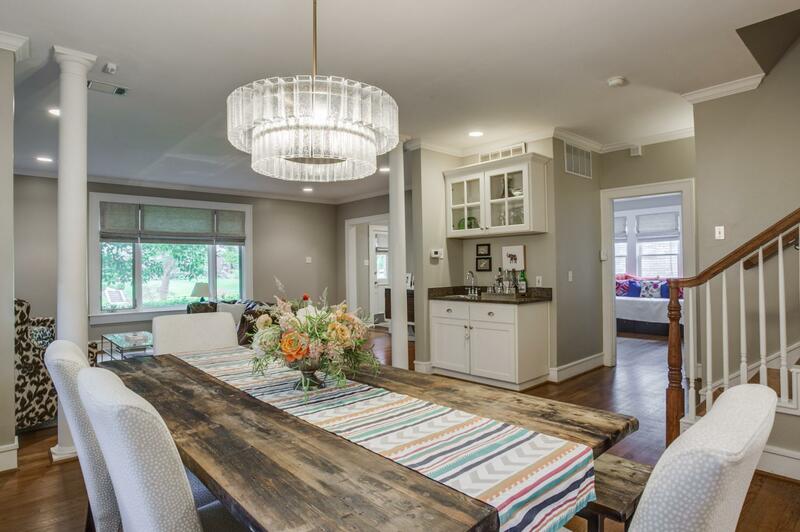 Gleaming hardwoods and bright modern tiles perfectly complements the home’s well-lit interior.